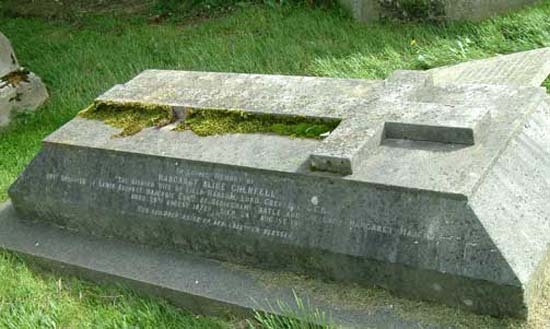 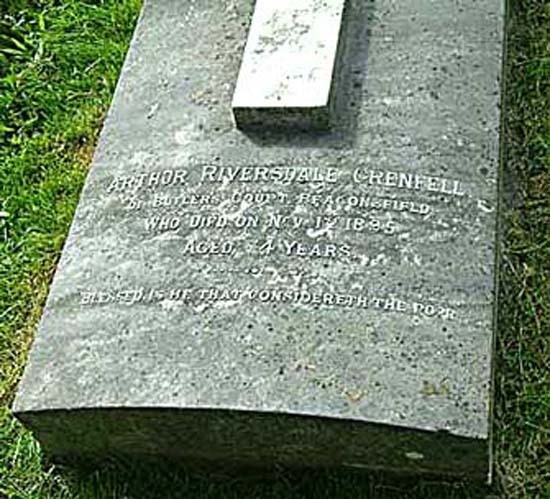 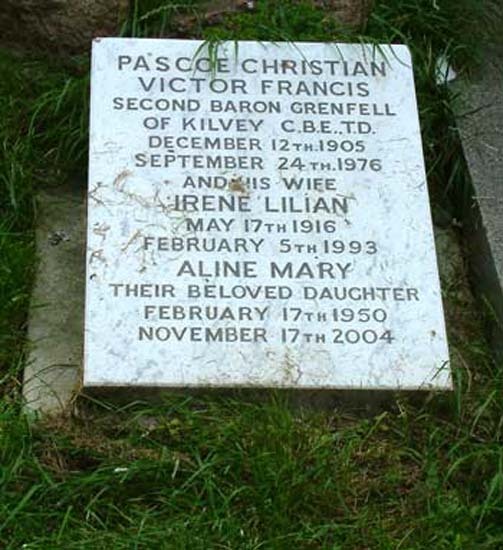 Monumental Inscriptions of Grenfell family members in Beaconsfield, Buckinghamshire, England. 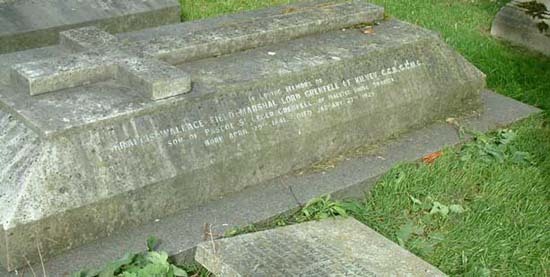 [photographs supplied by Dave Morris, Buckinghamshire, England who retains the copyright]. 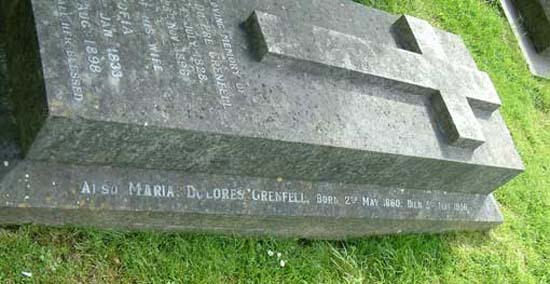 Aline Mary Grenfell - d. 2004.